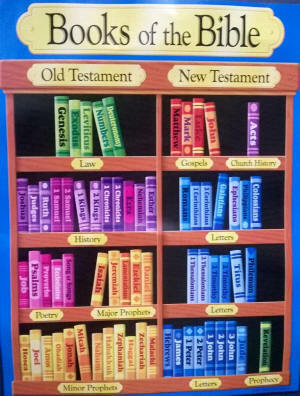 Brief introductions to books of Old Testament and New Testament. 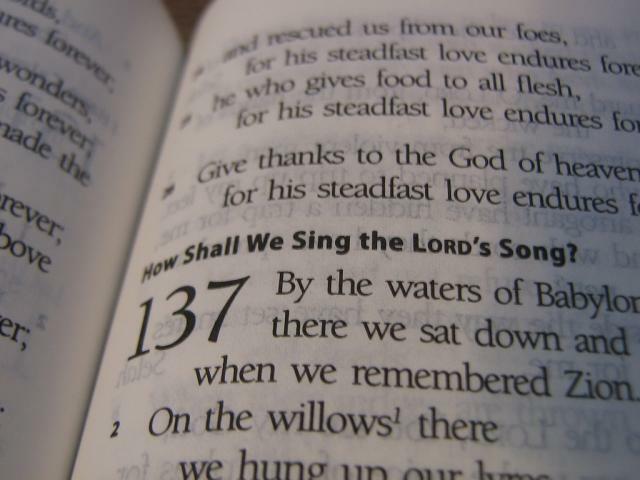 Clicking on a portion of Scripture below will give a brief overview of the book and comments on each chapter. My purpose is not to provide detailed verse-by-verse commentary in a scholarly sense, but to share practical and pastoral observations to help us live as followers of Christ. Ephesians, Philippians, Colossians, 1 Thess. 2 Thess.